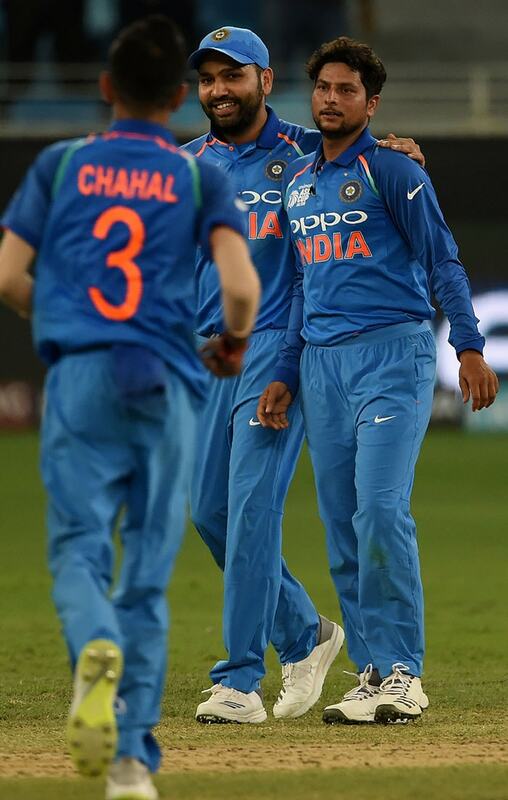 A strong bowling performance followed by some power-packed batting saw India thrash arch rivals Pakistan by eight wickets in their Group A clash of the Asia Cup. 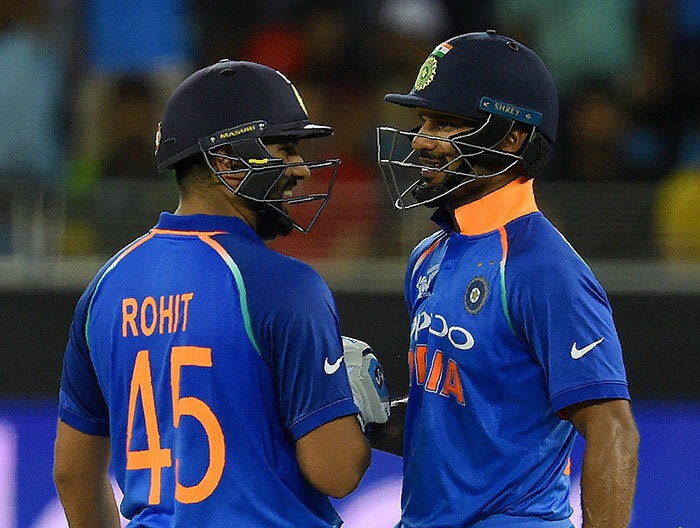 Babar Azam scored 47 runs before being dismissed by Kuldeep Yadav. 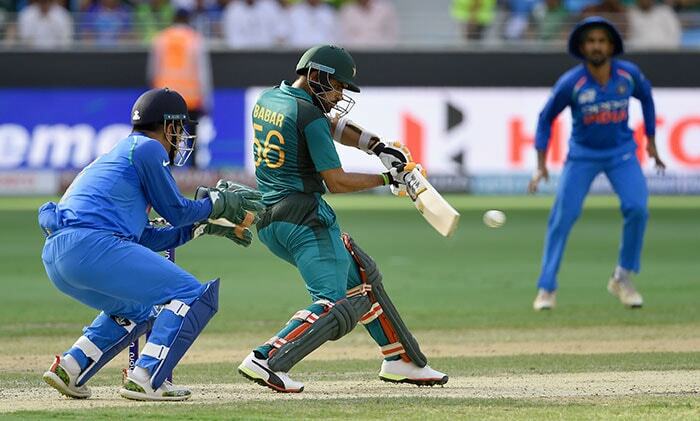 Kuldeep Yadav triggered Pakistan's slide with a brilliantly executed wrong un' that outfoxed Pakistan's best batsman Babar Azam (47). 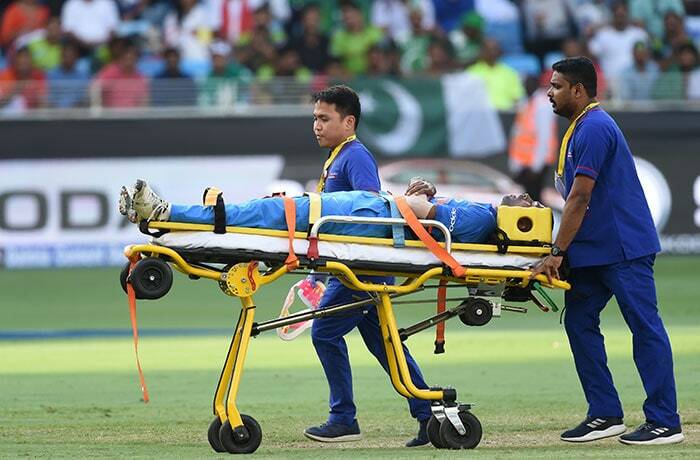 Hardik Pandya was stretchered off after suffering a lower-back injury during his follow through. 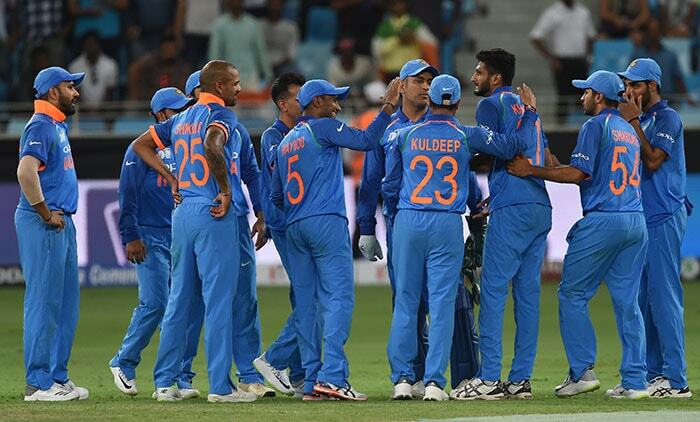 A strong bowling performance followed by some power-packed batting saw India thrash arch rivals Pakistan by eight wickets. 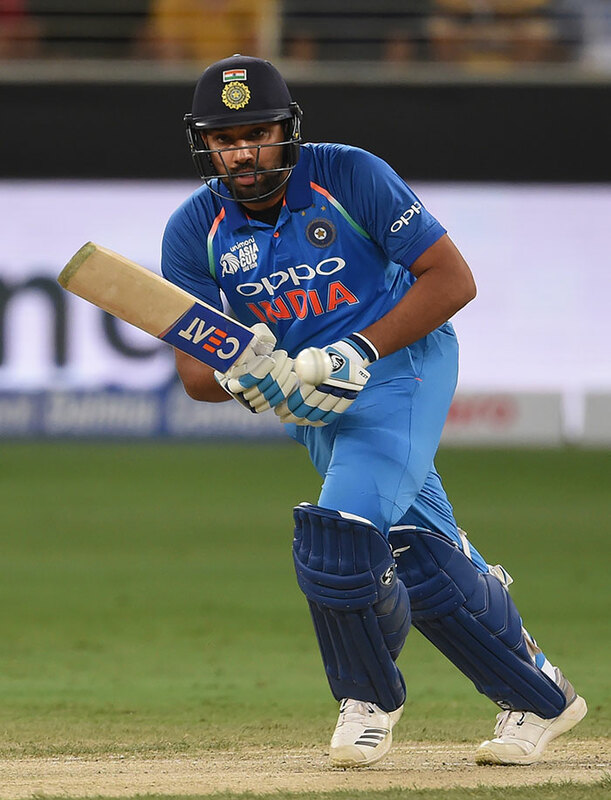 Rohit Sharma plundered 52 runs off 39 deliveries, hitting six boundaries and three sixes along the way. Shikhar Dhawan scored 46 runs off 54 balls before a loose shot to a Faheem Ashraf delivery handed an easy catch to Babar Azam at point. 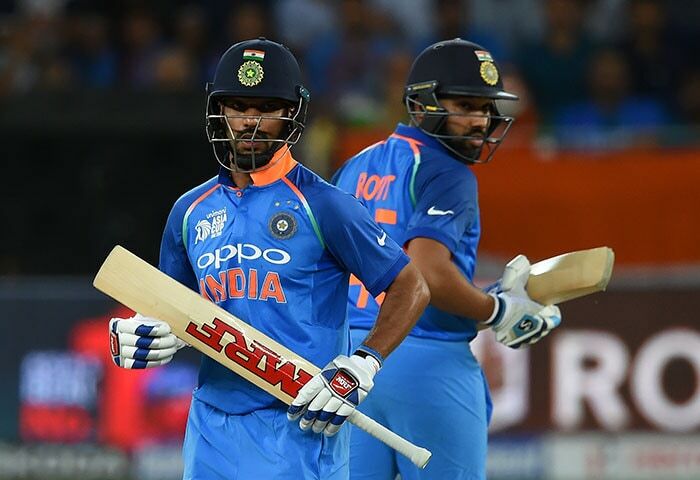 In reply, a quickfire half-century by Rohit Sharma and his 86-run opening stand with Shikhar Dhawan saw India comfortably overhaul the target with a whopping 21 overs to spare.